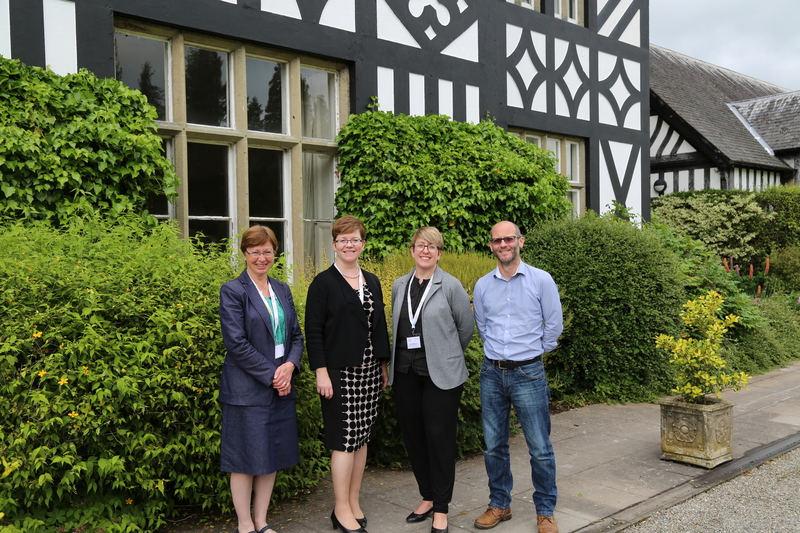 The WHELF/HEWIT Gregynog Colloquium was held on 13th-17th June 2016 and was organized this year by the University of South Wales. The annual Colloquium is a week long event held at Gregynog Hall near Newtown, Powys and is an opportunity for delegates from the library and IT sectors to gather for a week of professional development and networking. The library programme runs at the beginning of the week (Mon-Weds am) and the IT programme from Wednesday afternoon until Friday. The theme of the programme this year was “The Academic Library of the Future” and the keynote address on Monday morning was given by Chris Banks, Director of Library Services at Imperial College London. Chris suggested a revisit to the RLUK report on “Academic Libraries of the Future” and also highlighted Gartner’s 2015 Hype Cycle for Emerging Technologies. It was particularly interesting to look at the future of the library in terms of these trends to see where we can support and collaborate in emerging technologies and where in some cases we could be ahead of the game! 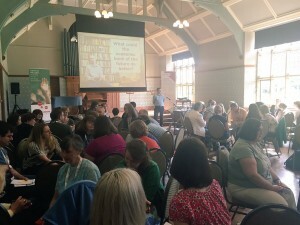 Chris Banks’s presentation was followed by Steve Williams (University Librarian Head of Libraries, Archives, Culture and Arts at Swansea University) who discussed “The Academic Librarian, Wittgenstein and the Pizzaiola”. Steve opened debate on “which came first, the library or the librarian?” and considered the essential infrastructure that the library provides, how that is changing in the digital landscape and the skills and future skills/role of the academic librarian to support that. Following tea and of course, cake! it was great to to hear of the enthusiasm, interest and willingness of the academics at UCL (University College London) to publish via the UCL Press, the UK’s first fully open access university press. The UCL Press has been a great success; 20 books are planned for publication during 2016 some of which will be innovative in their use of browser based enhanced digital content. Monday’s session concluded with a look at the international agenda from Paul Jeorrett (Head of Library and Student Services, Wrexham Glyndwr University). Paul’s interactive session gauged where Welsh HEIs currently sit with regard to supporting international students from an LIS perspective and some horizon scanning on what may be next. Tuesday’s programme directed us to a range of sessions detailing the wealth of work that is undertaken in the WHELF institutions. To mention just a few of these sessions, we heard from Bronwen Blatchford (Cardiff Metropolitan University), Beth Hall (Bangor University) and Susan Glen (Swansea University) on the feedback from 3 regional events across Wales run by the WHELF Research group to look at how librarians can support both learning and teaching whilst developing the skills to support the rapidly changing and developing world of research. John Dalling and Sarah Jones from University of South Wales Trinity Saint David talked about their experience of launching a new combined request service for distance learners. Mapping existing workflows enabled UWTSD to see that efficiencies could be achieved by merging separate services into one interconnected workflow which led to introducing a single online request form. From Cardiff University we heard from Erica Swain who reported on the findings of a project on face-to-face vs. online library induction with undergraduate students from the School of Dentistry. On Wednesday morning we were able to hear about some of the new physical spaces in libraries as Michele Davies and Karen Dewick (Swansea University) gave a presentation on the new Swansea Bay Campus Library and Emma Adamson (University of South Wales) on the extension to the Cardiff ATRiuM campus opening in September 2016. 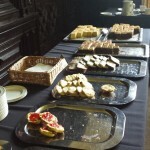 No Gregynog Colloquium can be complete without a mention of the Shared LMS, and it was exciting to hear from Iain Young (Heriot-Watt University) on our Scottish colleagues vanguard approach to implementing a shared LMS in the SCURL collaboration. Andrew Brown (Swansea University), Christiane Kloos (Aberystwyth University) and Nicholas Roberts (University of South Wales) held a panel discussion on using data analytics across WHELF institutions.Finally, Gareth Owen (Programme Manager, WHELF Shared LMS) introduced a new Jisc funded project that will be taking place across WHELF in the next few months. The project is to identify, measure, define and monitor the benefits of the WHELF Shared LMS. Graham Hay and Michael Lee who are the external consultants from Cambridge Econometrics carrying out the project, outlined the methodology for developing the evaluation framework. This brought to an end the library side of the Colloquium programme and it was over to IT for their programme until the end of the week. 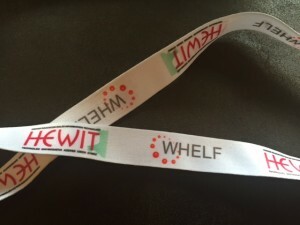 A number of the WHELF sub-groups took the opportunity whilst colleagues were gathered together to hold a meeting following the close of the programme on each day including the WHELF Research Group, WHELF Learning and Teaching Group, WHELF Copyright Group and the WHELF ALIS/Customer Services Group. Congratulations to the University of South Wales for a well organized conference and thought provoking programme. We are grateful for the support of the sponsors of the Colloquium: Canon, Blackboard, CAE Technology Services, Proquest, ExLibris, Wiley, Biblotheca + 3M, Gale Cengage Learning. 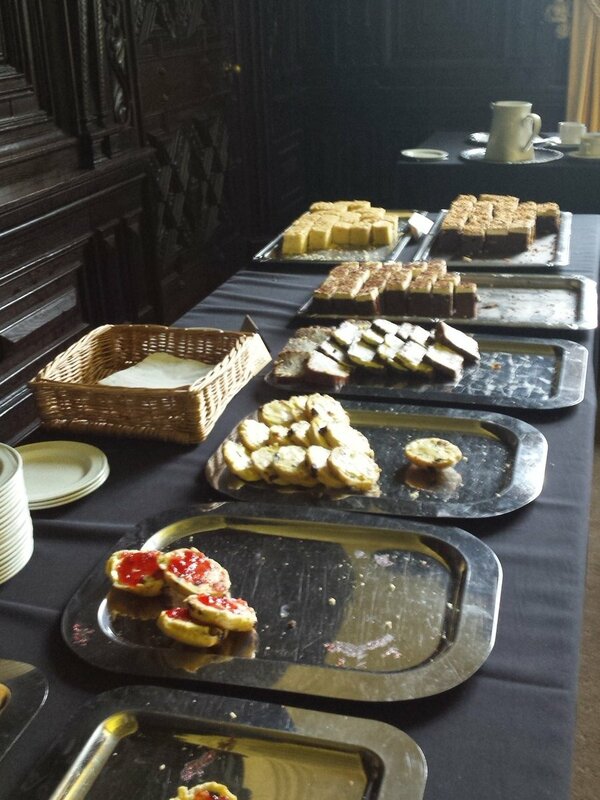 See more from the conference on Twitter by searching #Gregynog2016. Presentations from the conference can be accessed here.